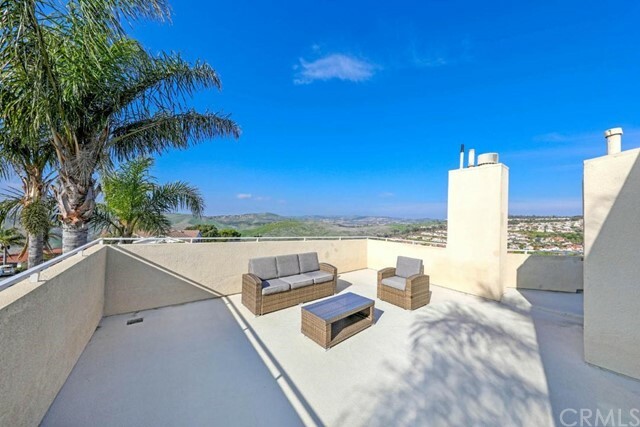 Spectacular panoramic views from every room in this beautiful custom home. 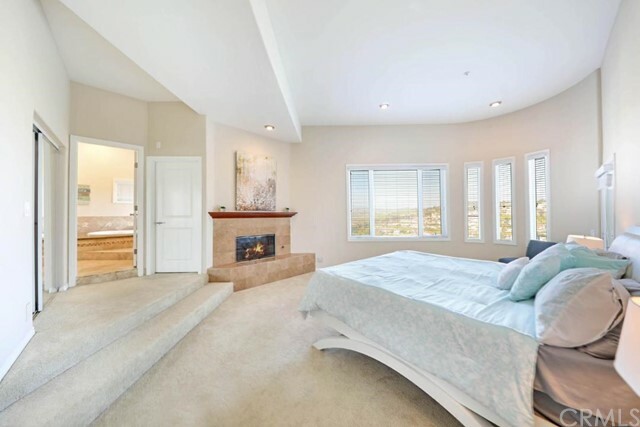 The versatile floor plan has an abundance of natural light from the many windows that frame vistas of the snow capped mountains and city lights to the ocean and sunsets. 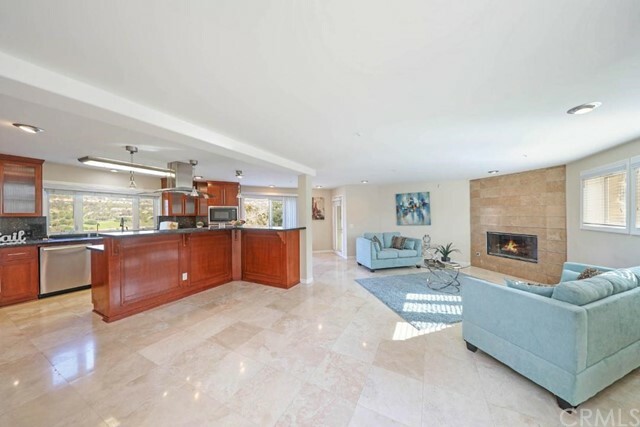 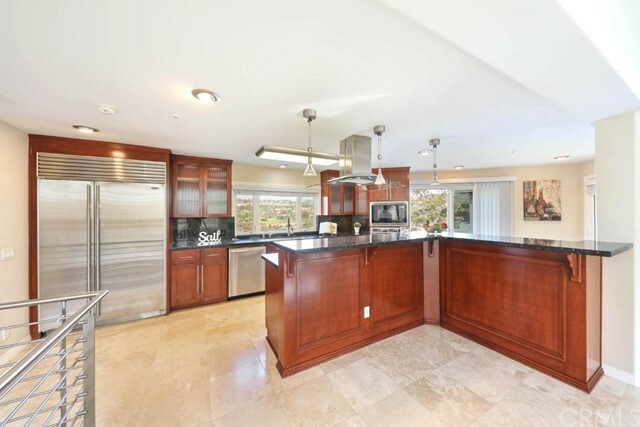 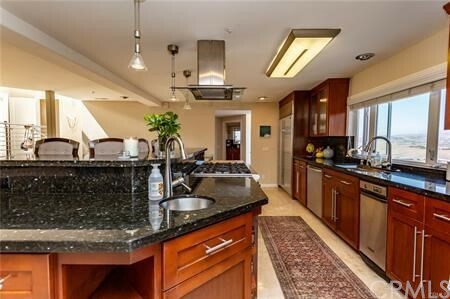 The main level features an open floor plan with a formal dining room, butlers pantry with wine refrigerator, a spacious living room with fireplace, remodeled kitchen with breakfast bar, granite countertops, Top Of Line stainless appliances including a built in Sub Zero refrigerator and Thermador range. 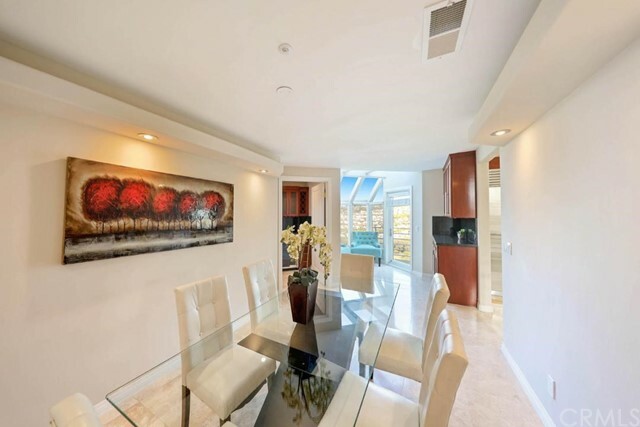 The entire upper level is enormous and would be a perfect guest suite with an ensuite bathroom, two huge balconies, tons of glass and accessed from either a separate entrance or from inside the home. 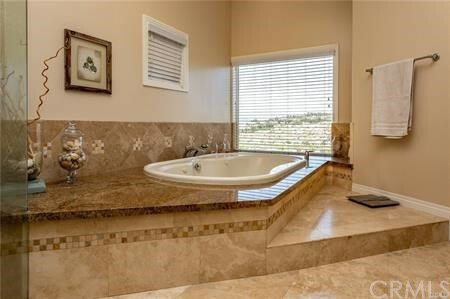 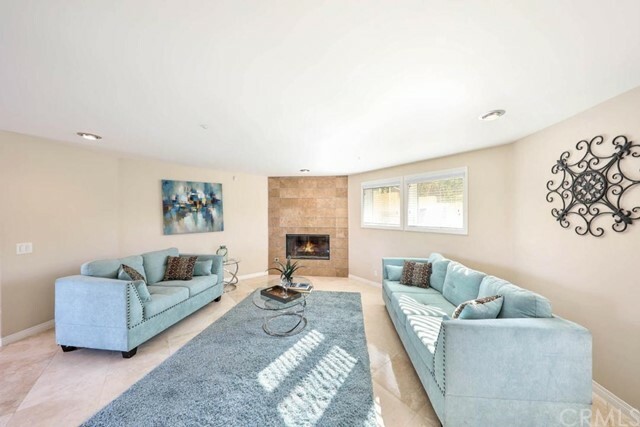 The lower level feels serene with a grand master suite with fireplace, walk in closet and luxurious master bathroom with spa tub, shower stall and dual sinks. 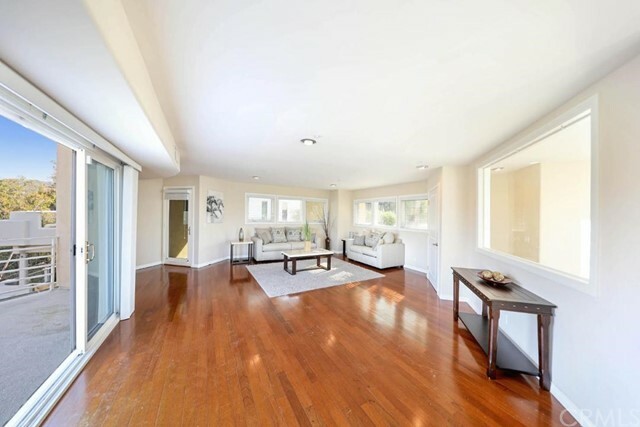 The interior décor is neutral, highly upgraded with timeless finishes. 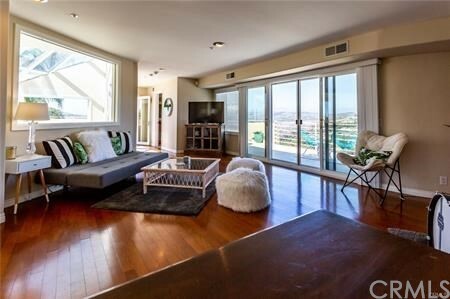 The exterior is well maintained with seven balconies to enjoy the outdoor space, sunshine and breathtaking views. 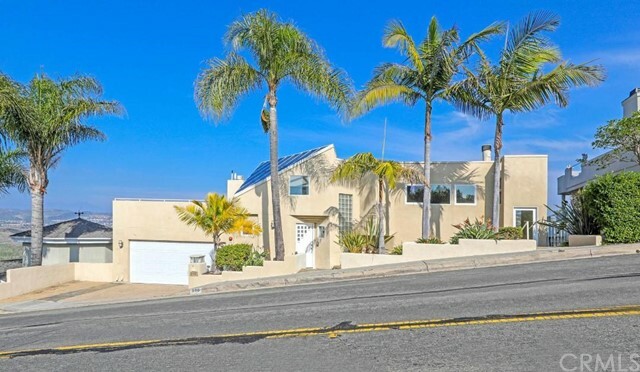 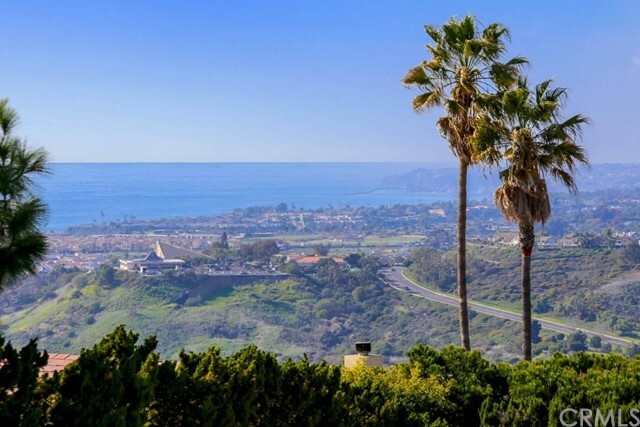 Conveniently located to San Clemente High School, freeway access, Train, Bus stops, Outlet Mall, Restaurants, Shopping, Golf Courses and world class surfing beaches. 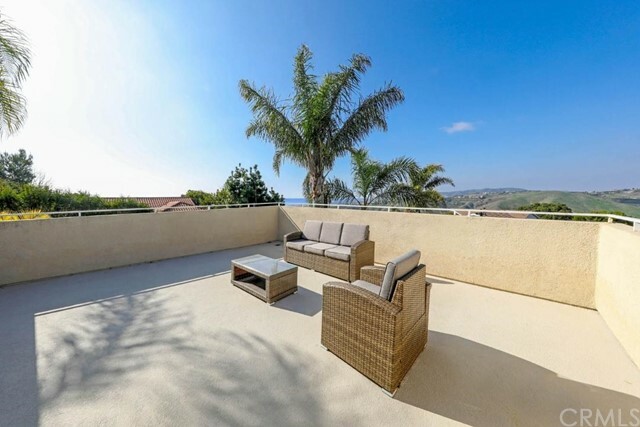 Enjoy the San Clemente lifestyle!